Make garlic bread, dressings, dip. Shake over meat, poultry, pasta, spaghetti, pizza, seafood and salad. 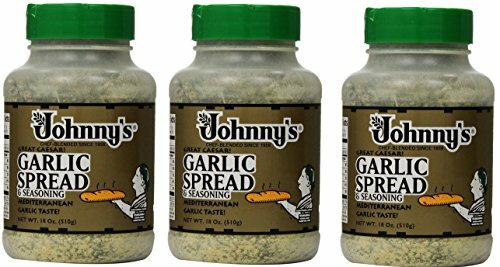 Use on your favorite dish to add a wonderful garlic flavor.